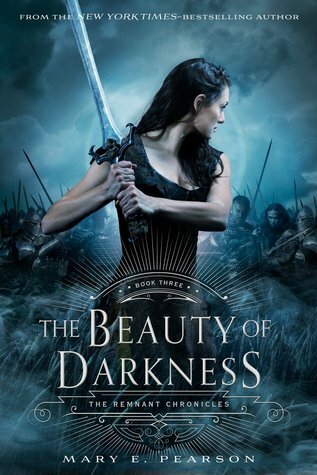 Are you excited about THE BEAUTY OF DARKNESS by Mary E. Pearson? 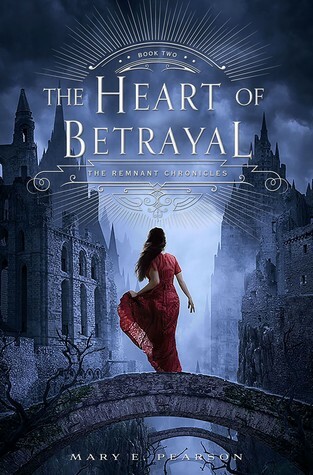 You know the final book in The Remnant Chronicles when we find out what happens to Lia, Kaden and Rafe? Will Lia choose Rafe – who sought her out, trusted her judgment and supported her (sometimes very) crazy plan? Or will she choose Kaden – the guy who betrayed his mentor and hero, who went against his training to protect her? I know who I want her to choose…do you? The hosts are Bridget & Michelle from Dark Faerie Tales, Kristen from My Friends are Fiction, Christina from The Book Hook Up, Stacee from Adventures of a Book Junkie, and Jamie from Two Chicks on Books as we spend the next three months leading to THE BEAUTY OF DARKNESS’ release re-reading the first two books together.Anyone who followed me on Goodreads while I read the second book, THE HEART OF BETRAYAL, knows that book was an up and down roller coaster of emotional fortitude. 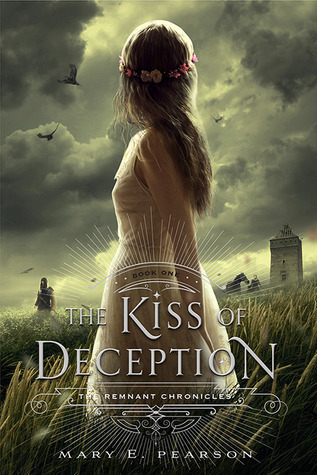 Not that THE KISS OF DECEPTION wasn’t either, but HEART was in a way that KISS couldn’t have been given the game of illusion that Pearson sets out for Rafe, Lia and Kaden all to play with and against each other. Looks fun right? And anyone can join – just head to Dark Faerie Tales and sign up at the linky! Remember to use the hashtag #TRCReadAlong if you’re following along via twitter. I’ll being posting my Review Reduxes for both books during the 3rd week and holding off on my review of Book 3 until the end of August. Did I mention there’s a chance at two grand prize giveaways? So what are you waiting for – head over and join us as we laugh, cry (a lot of crying), scream and discuss what is sure to be a lead up to a shocking final book.